Able Office Systems are an energetic team with years of technology experience, and combined with youth and dynamism, we stand out from the rest. We are good listeners when it comes to finding out what you need, and offer you a product solution best suited to you, regardless of brand, as well as keeping you informed of what innovations are coming next. We are not restricted to office hours, as we understand that your organisation sometimes operates outside of the norm. Your business is a living organism ever changing, as ours is. Whether you are a start up in a home office or are in a large organisation, we have enjoyed working with all! Ivan’s knowledge and experience of office technology is second to none. He loves technology and thoroughly immerses himself in it. He also loves to personally interact with customers. This unique combination is why Able Office Systems has gone from strength to strength. 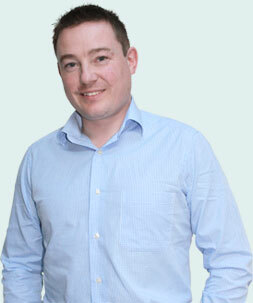 Ivan welcomes challenge, adapts to find customer solutions and always put that extra effort into everything he does. Dolores has a strong background in strategic business and marketing with multi-nationals, and has a passion for consumer insight. 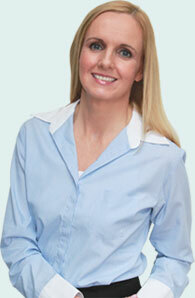 She steers the business to think innovatively, and she loves to meet customer needs by using a fresh approach. She is very proud of the current customer base, and overlooks the functionality of Able Office Systems ensuring the provision of exceptional products and services every time. We are supported by a team of highly skilled service and sales experts who help make office technology work for your business.